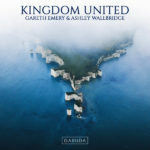 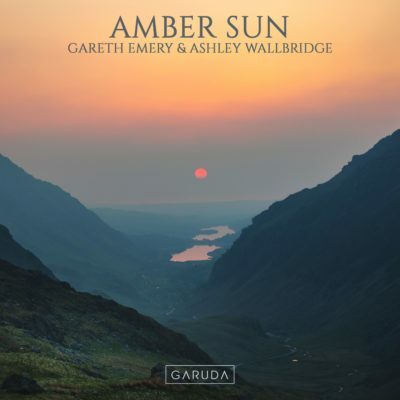 Easily one of the most anthemic cuts from their album “Kingdom United”, Gareth Emery & Ashley Wallbridge’s “Amber Sun” exudes warmth and solar-powered club madness like no other. 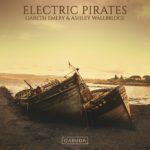 Adorned with impactful beats, soaring sound waves and a no-holds-barred attitude, this summer-scented record paints the electronic music canvas in signature Emery and Wallbridge style. 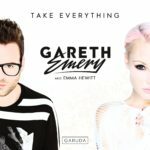 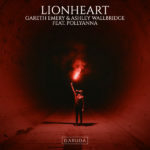 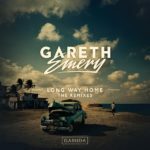 Tagged Ashley Wallbridge, Gareth Emery, Garuda Music.